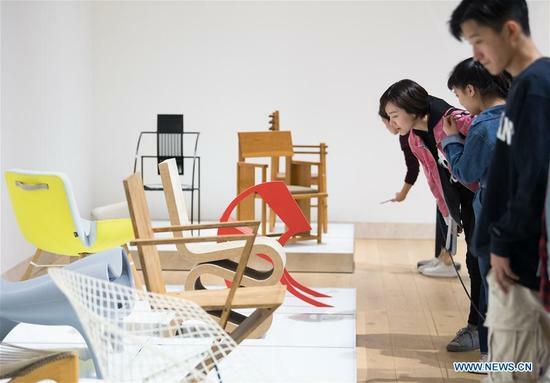 HANGZHOU, April 8 (Xinhua) -- An international design museum opened Sunday in Hangzhou, capital of east China's Zhejiang Province. 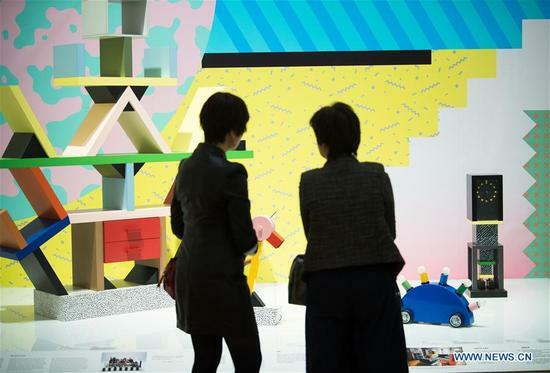 Covering 16,800 square meters, the International Design Museum of China includes design studios, a children's workshop and a roof garden. 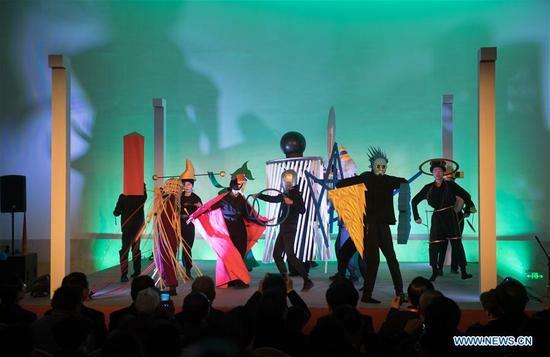 Located on the Xiangshan campus of the China Academy of Art (CAA), it opened on the 90th anniversary of the founding of the CAA. The triangular building was designed by Portuguese architect Alvaro Siza. 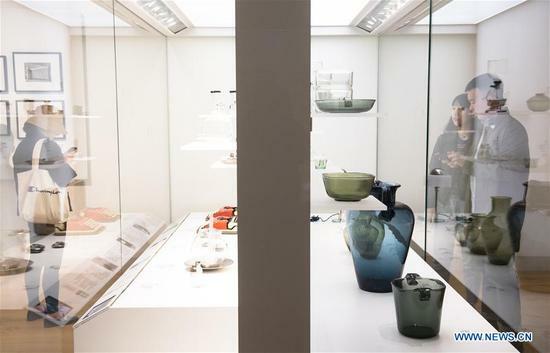 Yuan Youmin, deputy curator of the CAA gallery, said it was the country's first specialist design museum and was among the few professional design museums on such a large scale around the world. 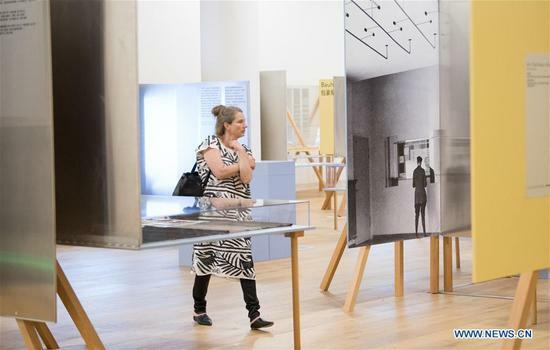 On Sunday, five exhibitions opened, including one displaying Siza's designs.